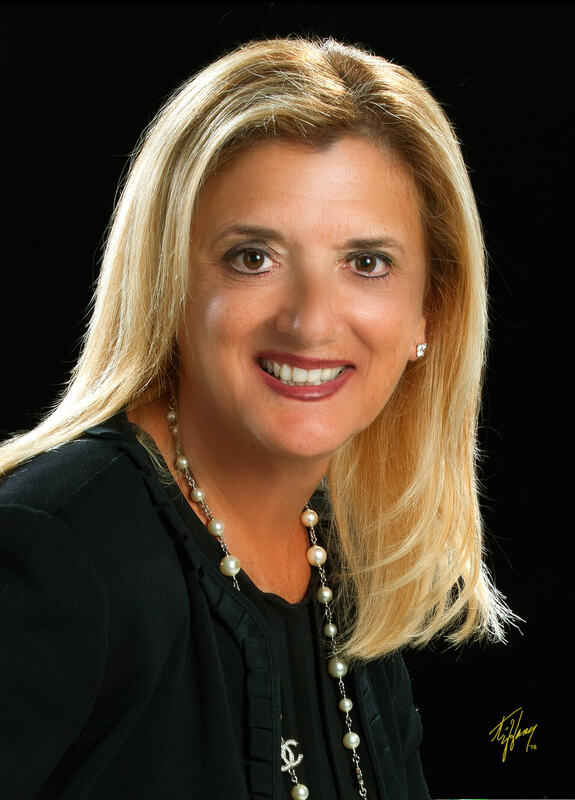 Amid all the drama at Broward Health there’s finally a new CEO, but this is sparking yet another controversy: The health district’s board has given a job to Beverly Capasso, the interim CEO who is under a misdemeanor indictment. The board’s chairman voted against her appointment, saying it violates a promise that the interim CEO wouldn’t get the job permanently. The appointment contrasts with how many boards are quick to drop CEOs these days when there are just allegations about misbehavior without arrests or indictments. Public company boards are supposed to represent the interests of shareholders. The reality is that Broward Health board seats are a political plum because commissioners are appointed and dismissed by Florida’s governor. Gov. Jeb Bush was so fed up in 2005 that he replaced five commissioners after scandals. Gov. Charlie Crist dumped four of Bush’s appointees in 2010. There was speculation in recent years that Rick Scott wanted to privatize the district. Capasso certainly understands all of this since she previously served on the North Broward Hospital District Board of Commissioners, which oversees Broward Health. Hopefully, she can rely on an abundance of management experience, since she previously served as CEO at Jackson Memorial Hospital in Miami, and held senior management positions at Cleveland Clinic Florida in Weston and as well as worked as the chief nursing officer at Miami’s North Shore Medical Center, part of Tenet Healthcare. She also has years of experience as a registered nurse working in critical care and emergency departments. In September 2015, the Broward Health said it would pay $69.5 million to settle federal charges that it made illegal payments to staff physicians. Dr. Nabil El Sanadi, the last permanent CEO, committed suicide on Jan. 23, 2016, and told his wife beforehand that he didn’t think he could survive “this,” which she interpreted as his position at work, according to a cause of death report by the Broward County Medical Examiner’s office. That contrasted sharply with the seemingly optimistic El Sanadi who participated in an SFBW CEO Connect about six months earlier. On Jan. 29, 2016, Florida’s chief inspector general sent a letter to Broward Health’s board that she was conducting a review of every contract the district had entered into since July 1, 2012. On Feb. 2, 2016, the Sun Sentinel reported that El Sanadi had hired a private investigator to probe possible wrongdoing at the district and feared his office was being bugged. The investigator, Wayne Black, said the FBI was investigating Broward Health. Later that month, Moody’s downgraded the district’s bonds, citing issues with deficits and a decline in financial performance. On Feb. 16, 2016, the Broward Bulldog reported that Broward Health’s plan to award a no-bid advertising contract worth as much as $71.4 million over six years to Zimmerman Advertising was secretly negotiated by El Sanadi and the board without considering other firms. The district’s CFO had concerns about the deal and was dismissed by El Sanadi. A subsequent article raised ethical questions about how El Sanadi was pushed by a conflicted politican to get money budgeted for the advertising contract. Yet another Bulldog article raised questions about what it called hundreds of dollars of hush money payments. On March 18, 2016, Gov. Rick Scott suspended the chairman of the board and the chairman of its audit committee after the state inspector general was concerned board members might be interfering with a state investigation. In October 2016, a report by the Baker Donelson law firm, which was hired as an independent review organization under a federal settlement, found that the district had operational mismanagement, which was highlighted in an earlier Moody’s financial rating downgrade, retention and replacement issues, employee moral issues, lack of commitment to a compliance program, a failure to perform mandatory audit functions, interference by former board members into operations and heightened federal and state scrutiny. On Dec. 1, 2016, the board fired interim CEO Pauline Grant amid allegations that she violated kickback statutes. Grant, in return, alleged violations of Florida’s Government in the Sunshine Laws surrounding her termination. Litigation ensued. In February 2017, a draft audit said Broward Health’s legal and management issues posed a business risk to the organization. In April 2017, interim CEO Kevin Fusco announced he would retire. A few months later, the outside CPA on Broward Health’s audit committee for 29 years said he was terminated after he refused to sign off on the audit because it didn’t disclose El Sanadi’s suicide, state investigations and the dismissal of Grant. In June 2017, the Sun Sentinel reported that Capasso had a master’s degree from a defunct university that has been identified by federal investigators as a diploma mill. In December, a grand jury indictment named Broward Health chairman Rocky Rodriguez, Capasso, General Counsel Lynn Barrett, board member Christopher Ure and former board member Linda Robison. The two current and former board members were charged with two counts of violating the state’s public-meetings Sunshine law, the Sun Sentinel reported. Barrett was charged with solicitation to violate the public-meetings law. All five were charged with conspiracy to violate the public-meetings law. The indictments were all misdemeanors. Lawyers for those indicted said the State Attorney’s office was misguided and new management at the district should have been protected as they tried to root out corruption. 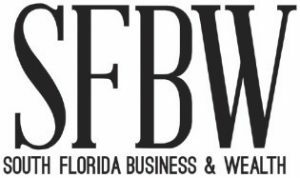 On Wednesday, Broward Health sent out the news release announcing that Capasso was named CEO in a 4 to 1 vote by commissioners. The press release said Capasso had made strides in improving the district’s operations. The press release said the board weighed input from community leaders, as well as from the medical and leadership teams of Broward Health, before making a final decision. The Sun Sentinel reported that board members liked some of the hiring decisions made by Capasso and none of the four finalists turned out to be stellar candidates. One might hope that the controversies at Broward Health will die down and that the seemingly endless allegations will cease because the organization’s four hospitals play an important role in providing health care in Broward County. However, that doesn’t seem to be the case. Rodriguez was the dissenting vote on hiring Capasso, saying the board broke a promise not to hire the interim CEO. Former Broward Health board member Joseph Cobo told the Sun Sentinel something far worse, alleging the hiring process was a sham and the plan was always to give Capasso the job. Capasso’s performance aside, it may be challenging for the district’s embattled board to counter Cobo when the CEO job drew 375 applicants and the commission rejected all of them.